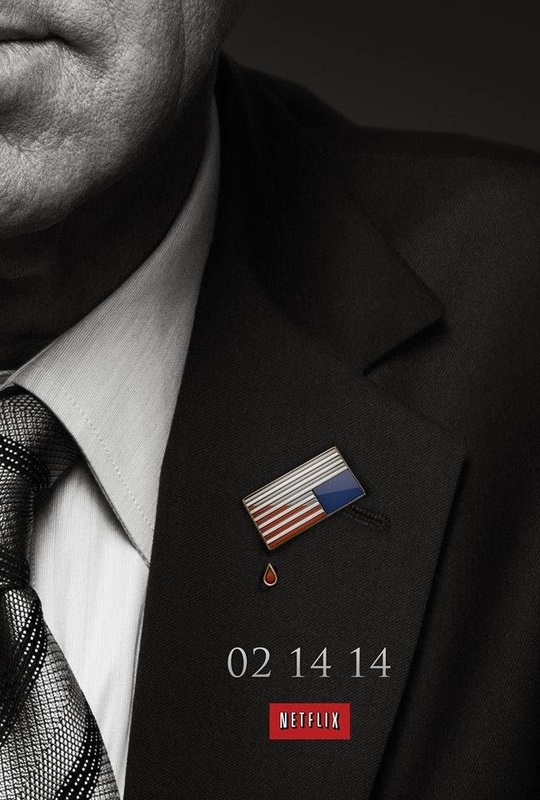 If you follow me on twitter, then you know I was just talking about House Of Cards..... I'll save that for another post tho. It involves Ghadir and a peach. Big ole peach.